British Prime Minister Theresa May huddled with her ministers on Friday as she plotted a renewed bid to convince MPs to back her EU divorce deal after securing a delay to Brexit from European leaders in Brussels. “Until April 12, anything is possible,” EU Council President Donald Tusk told reporters on Friday at the close of the EU summit in Brussels. She faces an immediate hurdle in the form of parliamentary speaker John Bercow. He has said the agreement being voted on has to be on different terms from the ones MPs have already rejected. The reports said the prime minister had lost the support of her chief whip Julian Smith. He was reportedly furious at her statements Wednesday castigating MPs he is trying to win over to her deal. 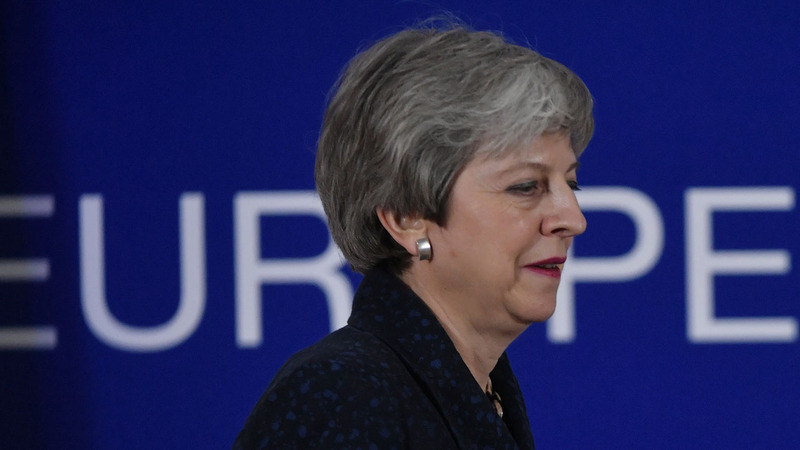 As uncertainty continues to reign, more than three million people have signed an online petition calling on the government to cancel Brexit. A poll published on Friday found that around four in 10 adults in Britain have been left feeling powerless, angry or worried by Brexit over the past year.